Abdul Samad Al Qurashi’s story began in 1852, when he founded the first perfumery that bears his name in 1932 and the legacy has been passed down from generation to generation. Following in their father’s footsteps, each of his four sons initially opened their own fragrance shops but now the family joined the efforts to build a fragrance empire which is currently valued at 1 billion USD. Abdul Samad Al Qurashi travelled all his life in search for the best quality sources of ingredients for his fragrances and the secret recipes of blends were passed down from the grandparents to the ancestors. He travelled to China to return with litchi fruits, crossed Europe in search of amber, vanilla flower, lavender and bergamot, brought lotus flower from Thailand and gardenia flower from Japan, searched for the rarest oud in India, Vietnam and Cambodia. As the story unfolds, Al Qurashi has spent just 400 Saudi Riyal to open his shop in Mecca. The word of mouth about his fine selection of premium attar has soon spread, and he became very famous among Hajj pilgrims and the locals. Soon his second shop opened in Taif. The Al Qurashi perfume house had an honor to create a special personalized blend dedicated to the King of Saudi Arabia. Abdul Samad Al Qurashi’s zeal and dedication will be acknowledged by anyone who learns of his story and smells the results of his life-long passion of creating the most amazing fragrances using the finest ingredients. It will be well worthy to just step into an Abdul Samad Al Qurashi boutique and ask to smell just a couple of oils. For the truly Arabian experience request blends containing musk and Taif rose extract (Taif rose is an extremely rare and valuable ingredient originating in Saudi Arabia). One of the more standout fragrances that have captivated both men and women alike is Safari by Abdul Samad Al Qurashi. It is an Unisex Oriental fragrance that features agarwood (oud), jasmine, vanilla absolute, seaweed, pine, ylang-ylang, tea leaf, musk, white woods, wildflowers and spicy notes. 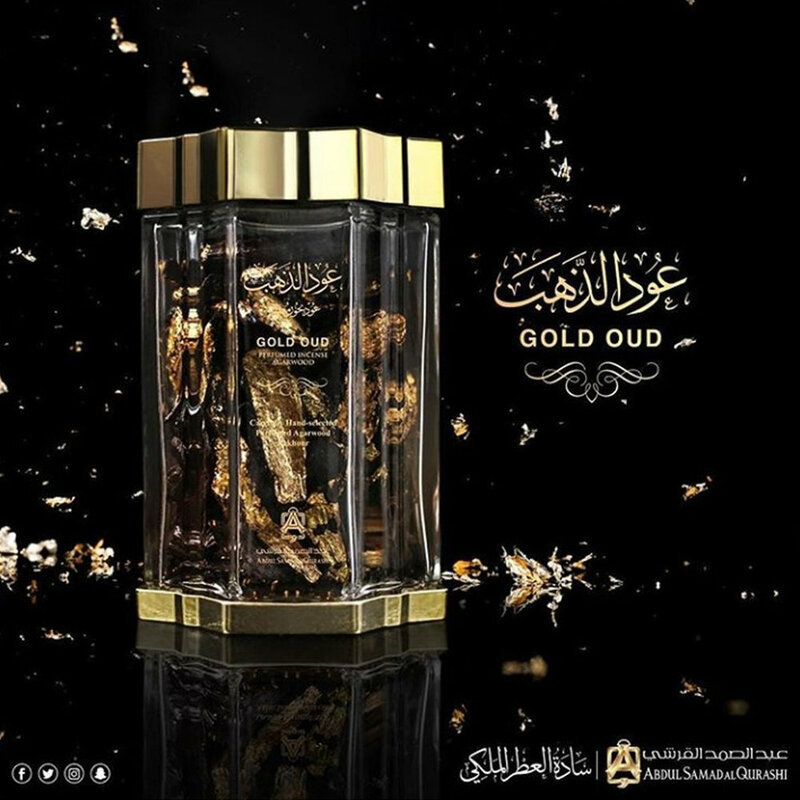 The ASQ name is now synonymous with heady aromas that capture the essence of Arabia and their first Abdul Samal Al Qurashi Boutique at Melawati Mall offers a wide range of perfumes and incense including old Indian Oud Oil, pure Oud Oil, Dohn Al Oud Al Mebakhar, bakhaur Al Oud, Oud El Meawia, Al Hajar Al Aswad Khaltat, Occasion perfumes, Al Rawdha, Rooh Al Ward Al Taifi and Khaltal Al Kurashi perfumes.